BINH DUONG KOCHAM TOURNAMENT on 23Th Mar. PRO-AM on 5th Dec .
UNION GOLF CHAMPIONSHIP 2018 on Sat 25th Aug.
“BINH DUONG ASSOCIATION TOURNAMENT ” on Friday 25th Aug.
TAIWANESE TOURNAMENT ” on Friday 18th Aug.
BINH DUONG ASSOCIATION Tournament on Friday, June 16th, 2017”. KOCHAM TOURNAMENT on 13 of Aug.
Mr. Dinh Van Hoan received the price 10,000 USD . Nothing is impossible! 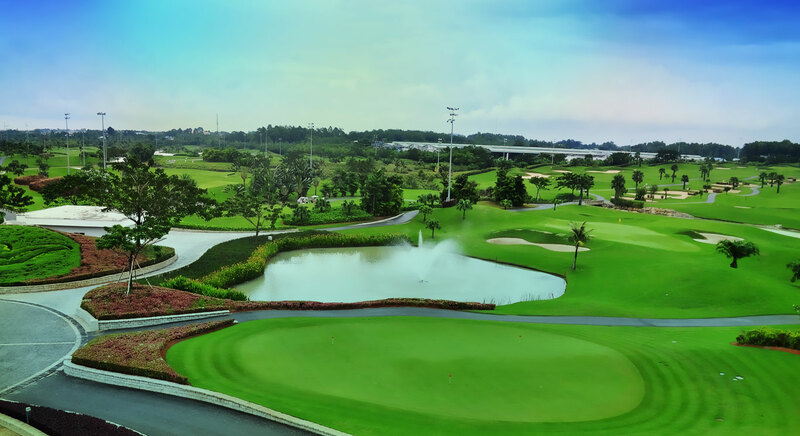 Book your tee time now and get a chance to become the next Hole In One winner. Cheer!!!! Hole-in-one event and got $10,000 on 21th June, 2015. Mr Choi Moo Rim has achieved Hole in One at Twin Doves on 31st May, 2015. It is our pleasure to announce that after more than 10 months running, the weekly Sunday’s Hole In One event has its first winner.